PVC composite shutters are built to order. Below are some standard configurations but we can customize these styles with mid rail placements, arched tops and panel cutouts. Our hand crafted PVC Composite shutters are custom built to specification using high quality material and superior craftsmanship. Modern production techiniques preserve historical accuracy in both design and durability of our shutters. While our facility is capable of mass production, custom woodworkers hand assemble every shutter to ensure accuracy and quality. Accuracy and quality are ensured by high manufacturing standards and quality assurance processes. Components are milled at our factory ensuring structural integrity from specifications to a finished product. We offer four standard styles of PVC Composite shutters. Standard styles are custom built to the eighth inch on width and length. The four standard designs can be customized to match existing shutters or to maintain archtectural integrity. Custom options such as rail placement, rail modification, louver angles and arched tops are available due to the expertise our master craftsmen. Such custom options are inexpensive and allow for flexibily and allow our clients to use their creativity to design shutters which fit their taste and style. Keen attention to detail and careful planning is given to each shutter design to ensure that the product meet and exceeds customer expectation. 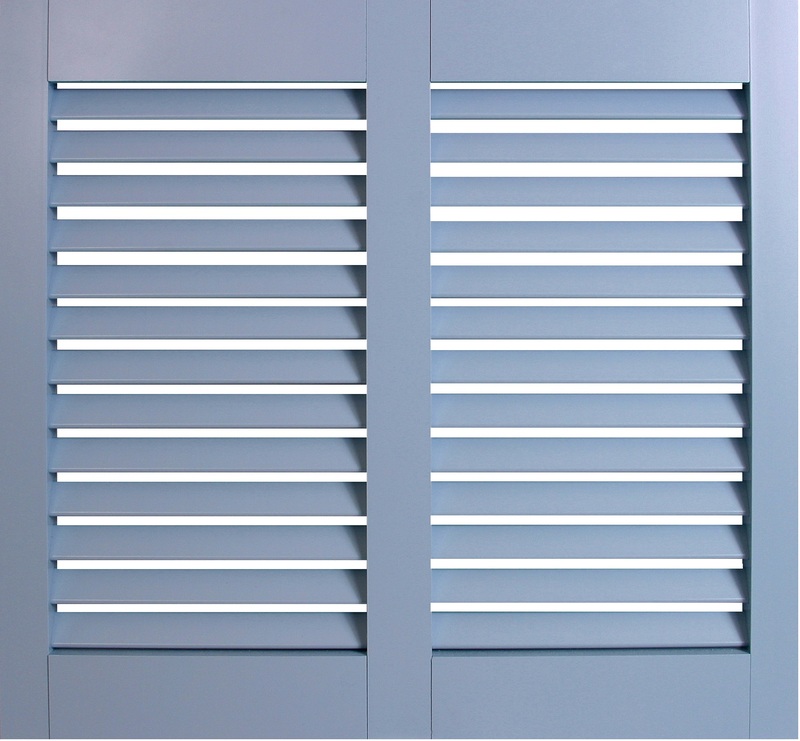 Whether your needs include PVC Composite shutters built to custom specification or simply to standard styles, you will be pleased with our extensive knowledge and ability to produce a truly superior custom shutter.